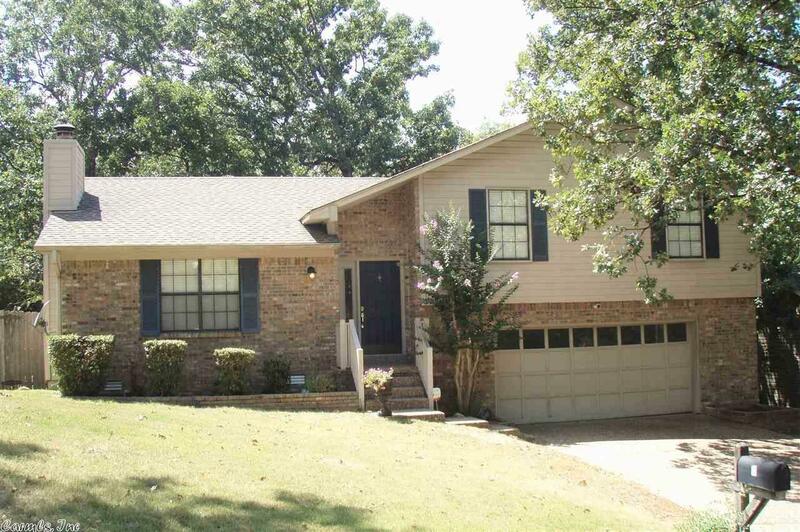 Wonderful updated family home located on a private cul-de-sac in Pleasant View! Updates include new paint, luxury vinyl floors, carpet, light fixtures, Kit. countertops & sink! It features vaulted grt/rm with WBFP, Sep. dining rm, eat-in-kit, 3 brms, 2 bas, sep. office, laundry rm & lge. double garage! Deck & Patio overlook lge private backyard! This is a must show in this price range!! !